Authors that write for the monthly loveNOTES for loveSTRONG ministries. Catharine has been married to the love of her life for 18 years and has spent the last 6 years as a stay-at-home mom to her precious 6-year-old son. She grew up in the Midwest, but relocated to the Phoenix area in 2006 and has grown to love the desert (though admittedly, not the heat). She is an avid reader and “journal-er” and never ceases to be amazed at how the fingerprints of God’s plan are constantly revealed through even the simplest of life’s experiences. Stefanie is a wife, a mother of three, and holds a degree in Biblical Studies from Colorado Christian University. Her passion to teach Biblical Truths has collided with her God given purpose to connect with others, sharing the love in which Jesus has for them. She harbors a heart to specifically minister to women and teen girls in the arena of domestic abuse and human trafficking. Through the founding of her own ministry B.I.G. (Believing in Grace) she has taught weekly Bible studies to teen girls who have escaped the life of sexual exploitation and finds solace in mentoring victims of abuse, seeing them to a life of complete restoration in Christ. Stefanie grew up playing the guitar and enjoys spending quality time with her family and close friends. She holds a true adoration for the art of writing and her greatest desire is to eventually become a published author. Exodus 14:14 “The LORD will fight for you; you need only to be still” (NIV) is a verse she is committed to live each day by. Tabitha Dumas is a wife of 15 years, mama to two sons and a new baby girl, long-time blogger, Certified Christian Image Consultant and community volunteer who is passionate about helping women show UP to God’s purpose for their lives. A fashion-savvy go-getter, she grew up as a preacher’s kid and got her teaching degree at a Bible college but currently offers coaching services and local workshops for faith-first women trying to grow their heart-based businesses. And she really loves chocolate. Being an empty nester has given her time to pursue her love of golf and working on her short game. In addition to writing fiction novels, Kathleen hopes to publish her line of children’s picture books and a devotional for women struggling with eating disorders. Kathleen writes a personal blog each month in addition to a monthly blog for her church through their Women’s ministry. Married to her best friend, Kathleen and her husband make their home in Phoenix and together enjoy their shared passion of golf, travelling, family, friends, one practically-perfect-in-every- way grandchild and one precocious Jack Russell Terrier. 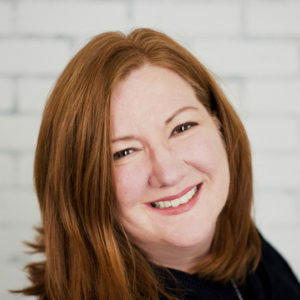 Lois has a BA in Journalism & Communications, and for the past 25 years has worked as a proofreader and editor in the marketing department of a large, international law firm, based in the firm’s Pittsburgh office. Outside of work, she has traveled extensively and is an avid sports fan (especially of the Pittsburgh Pirates), and is blessed with wonderful family and friends. She also thanks God for the gift of being able to do freelance writing, and is delighted when she can use it in praise to Him. Janette enjoys sharing the passion Jesus ignites in her heart for Him. 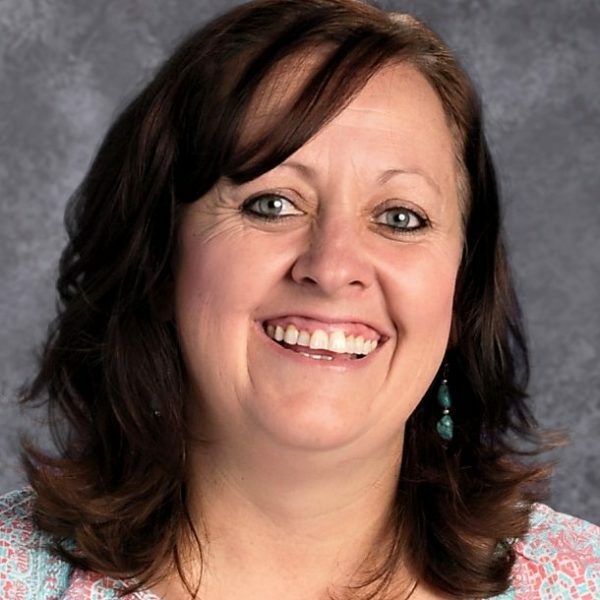 She is a teacher by degree and enjoys the beautiful outdoors of Colorado where she resides with her family of 8. Janette and her husband have been married for going on 15 years now and if you’ve seen the movie “Cheaper By The Dozen” that’s their life although they title it “Cheaper By The Half-Dozen!” Raising their six young kids just 8 years apart lends itself to adventurous ways daily in which to see Jesus in the big the small the messy and the beautiful.